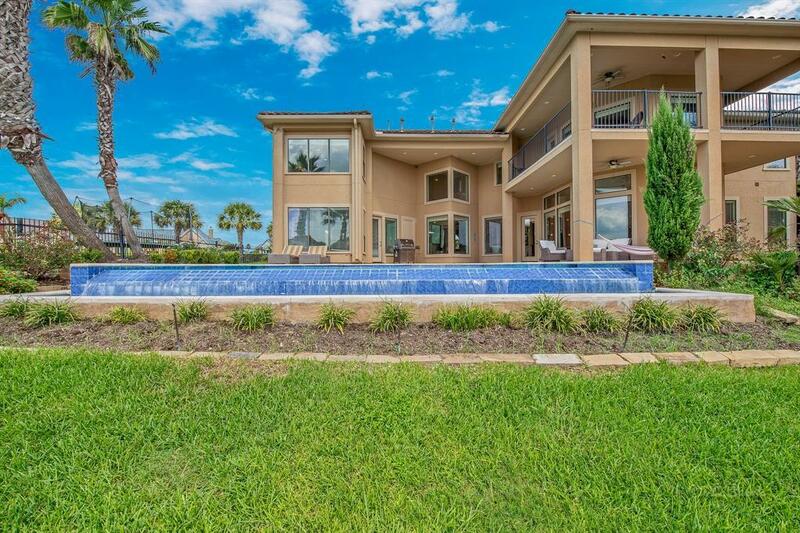 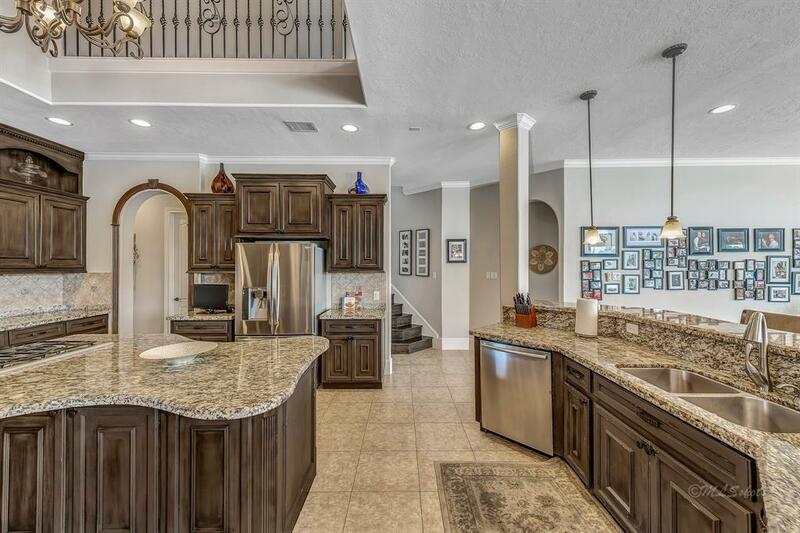 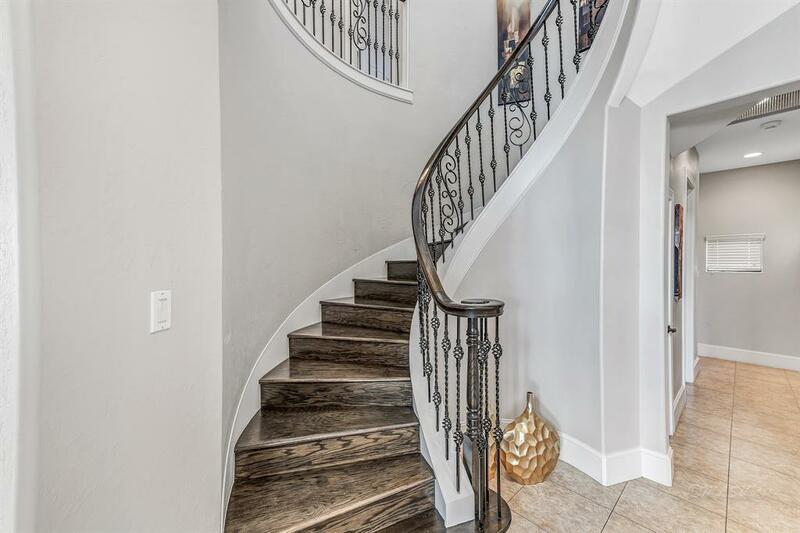 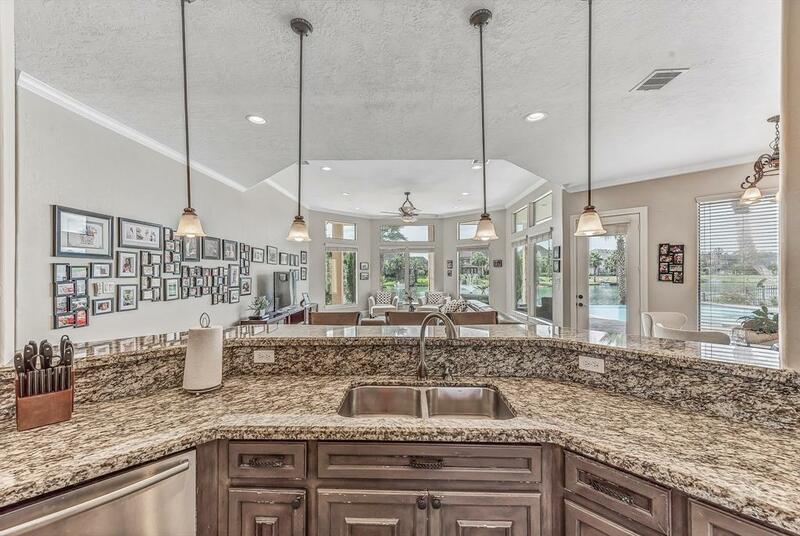 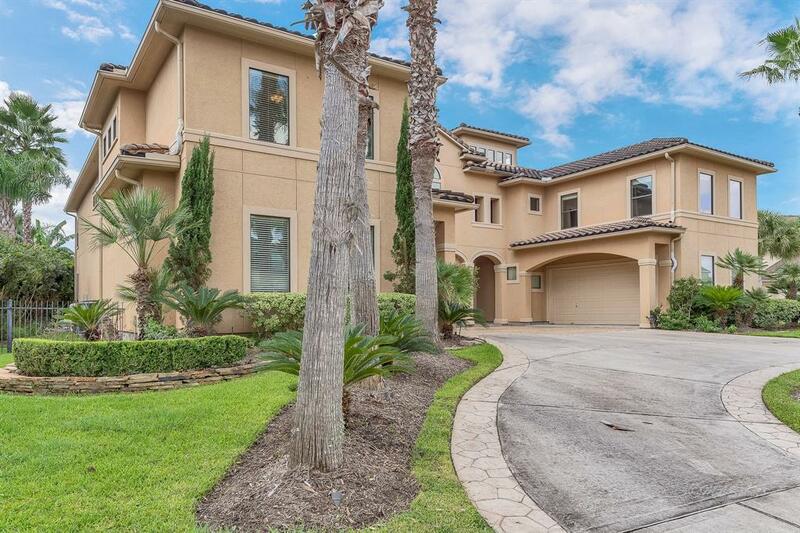 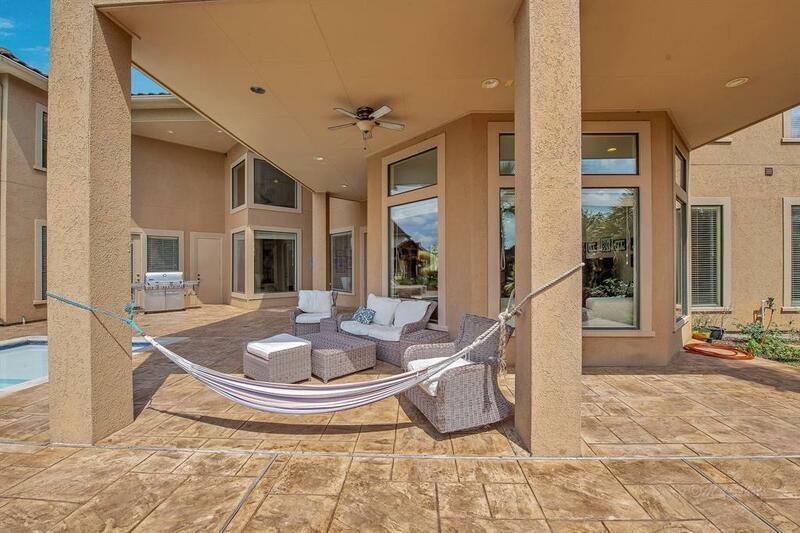 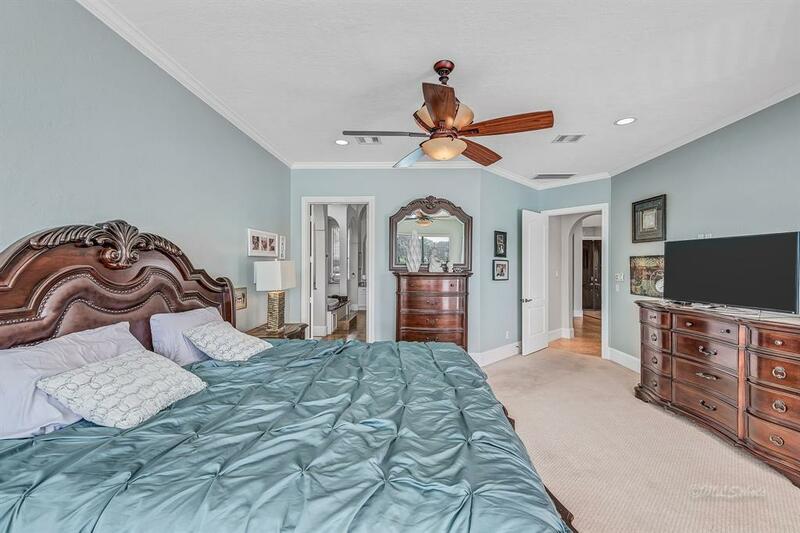 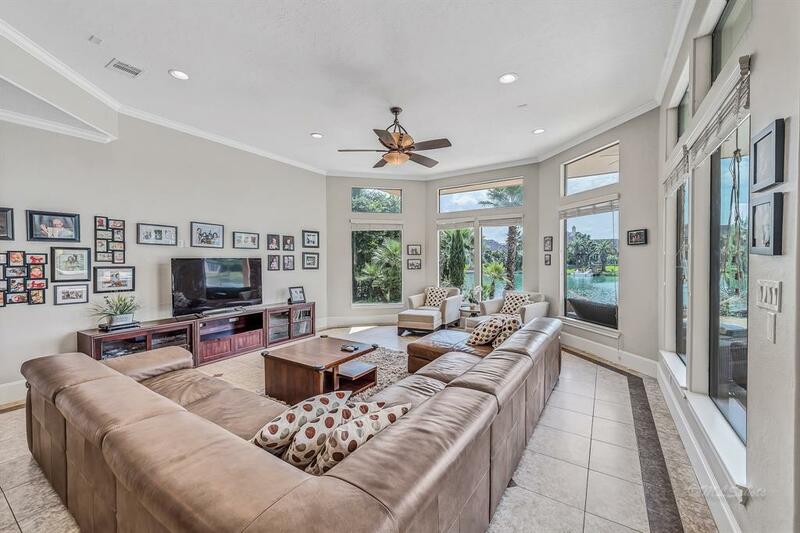 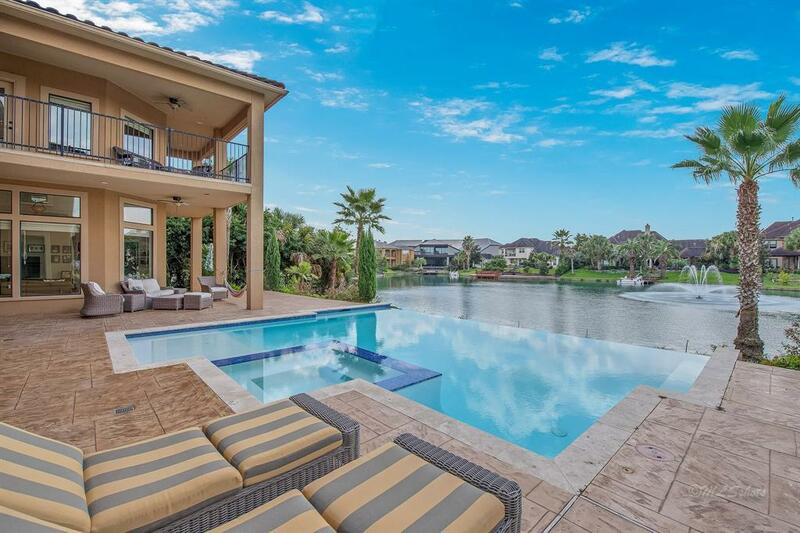 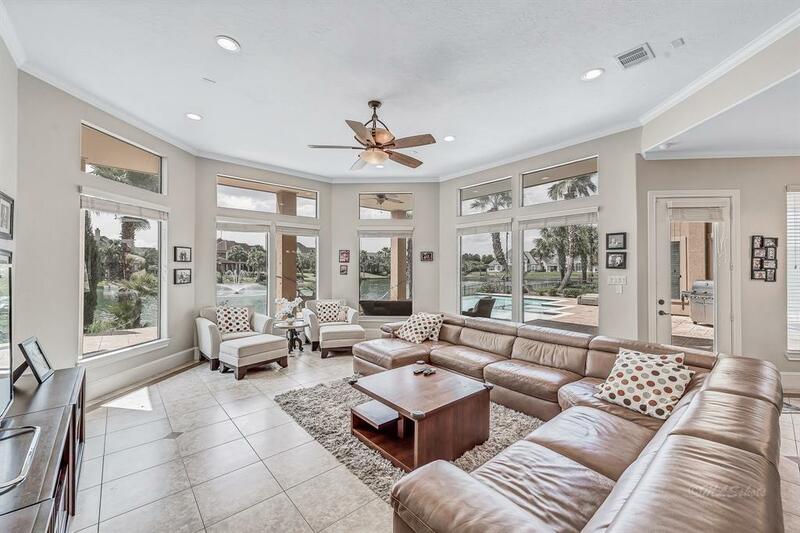 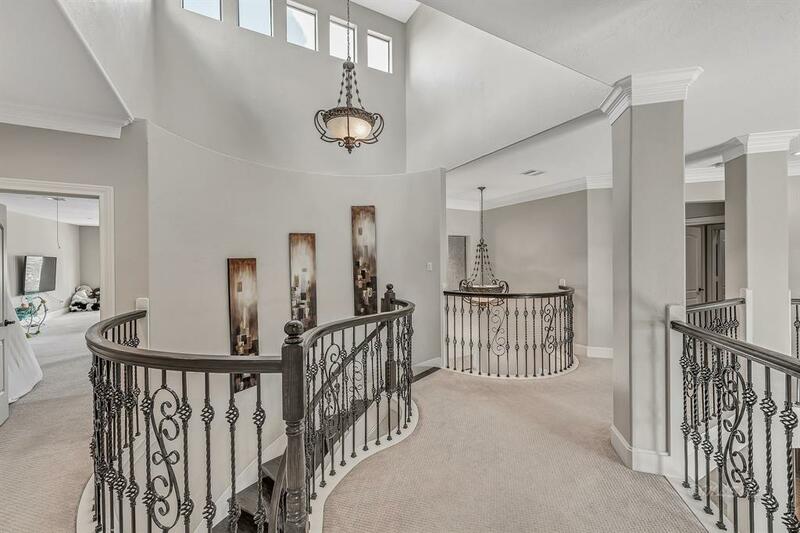 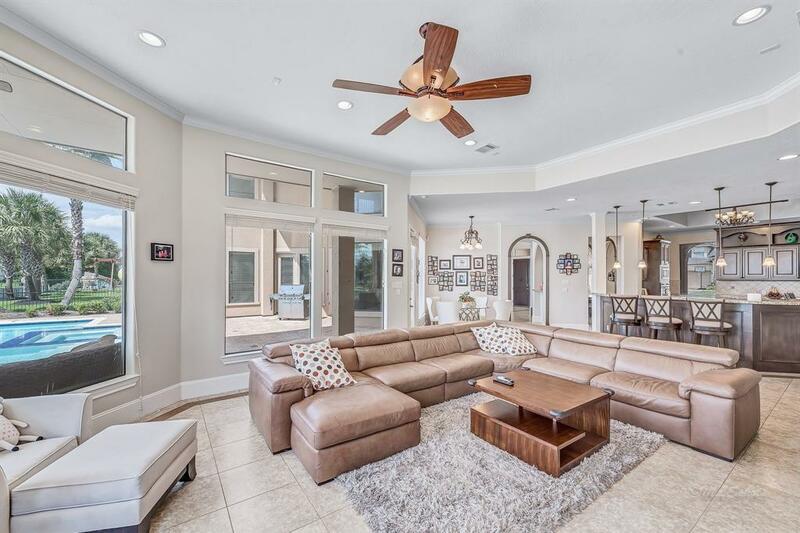 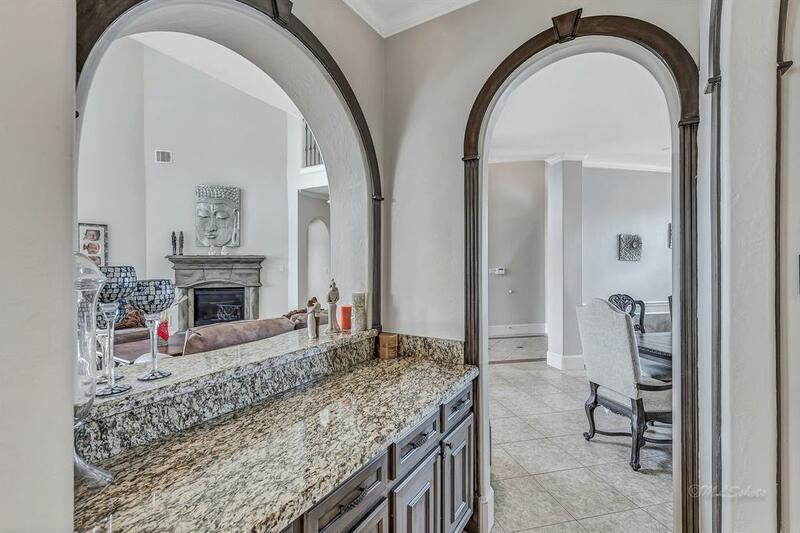 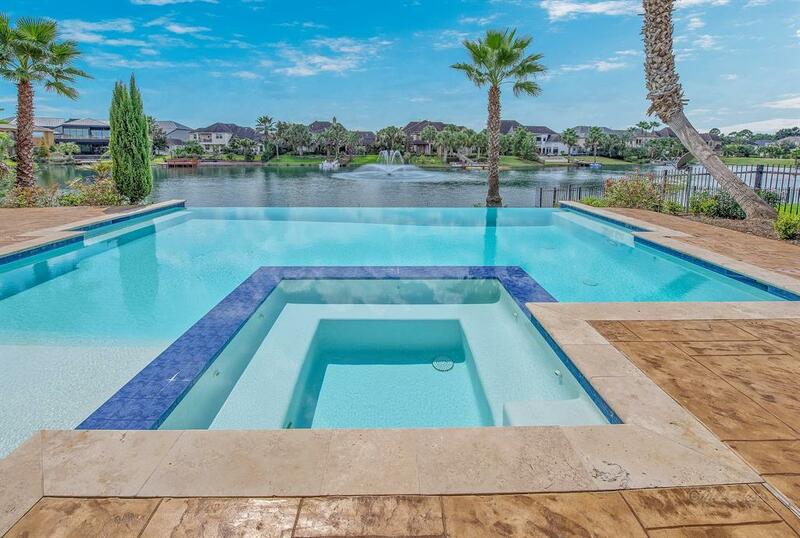 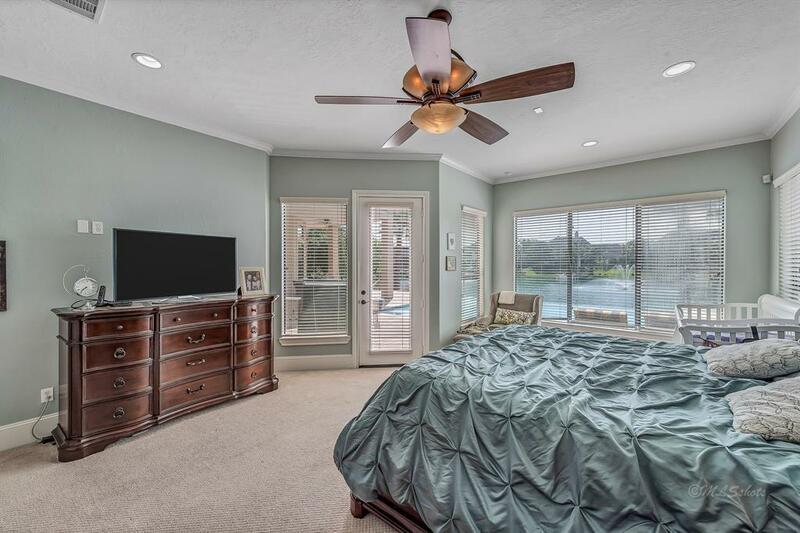 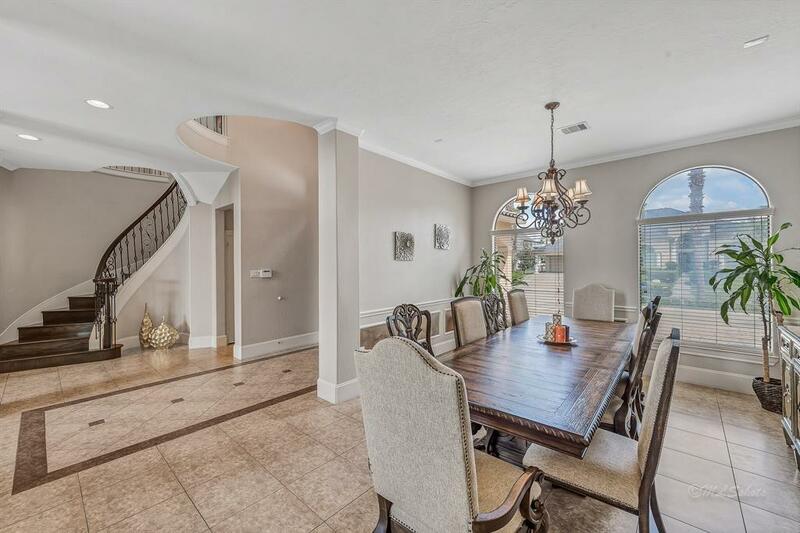 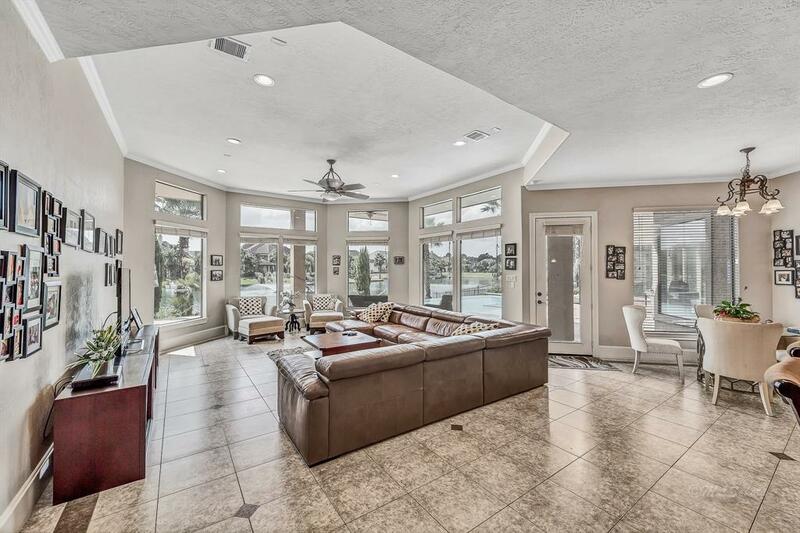 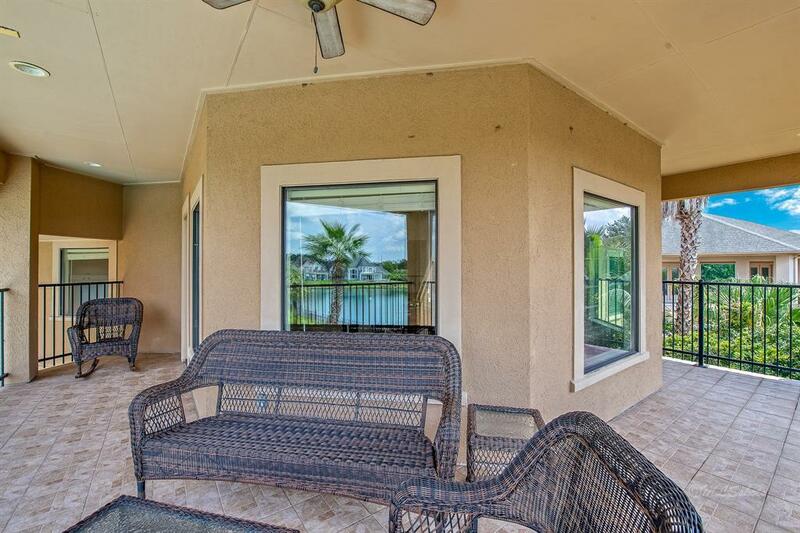 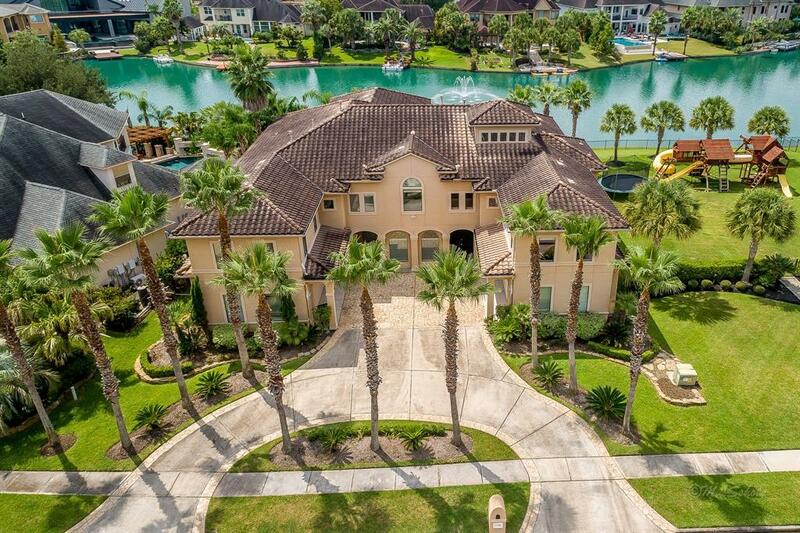 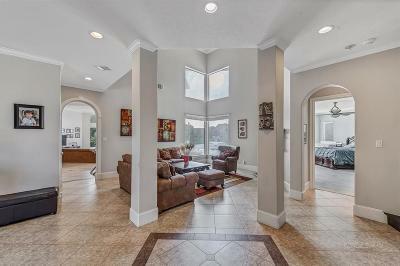 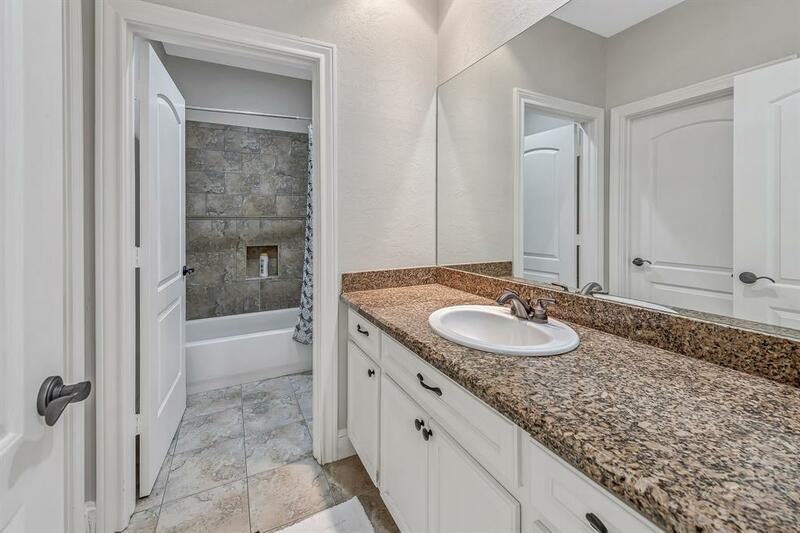 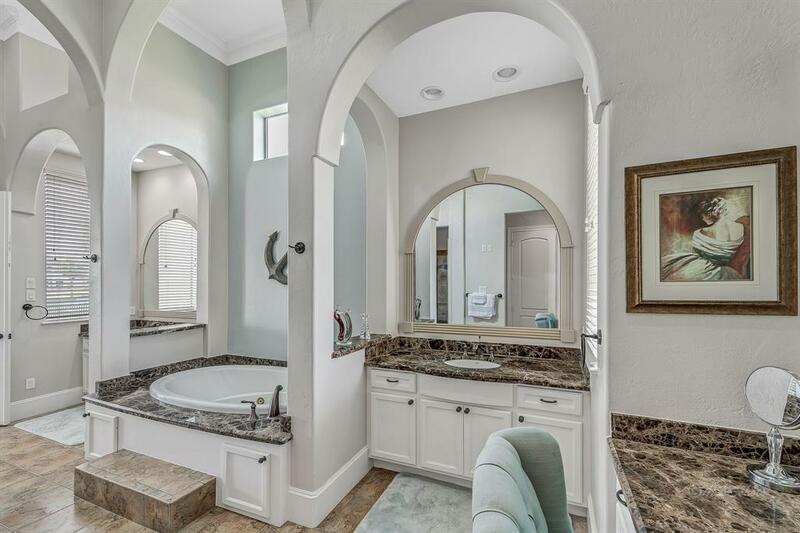 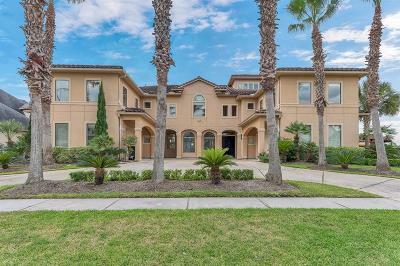 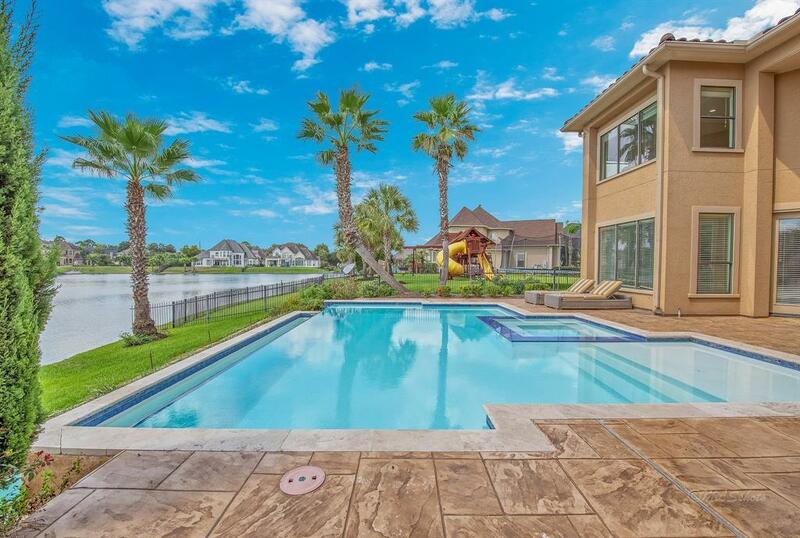 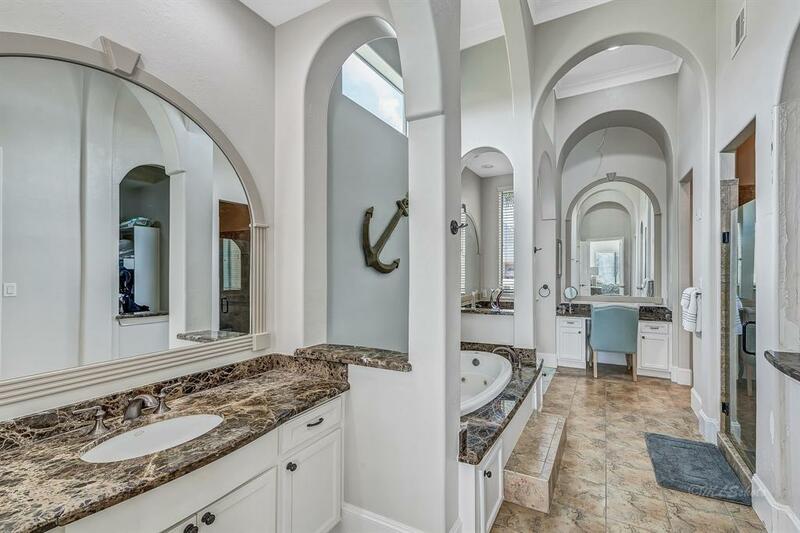 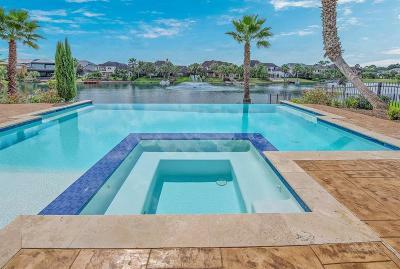 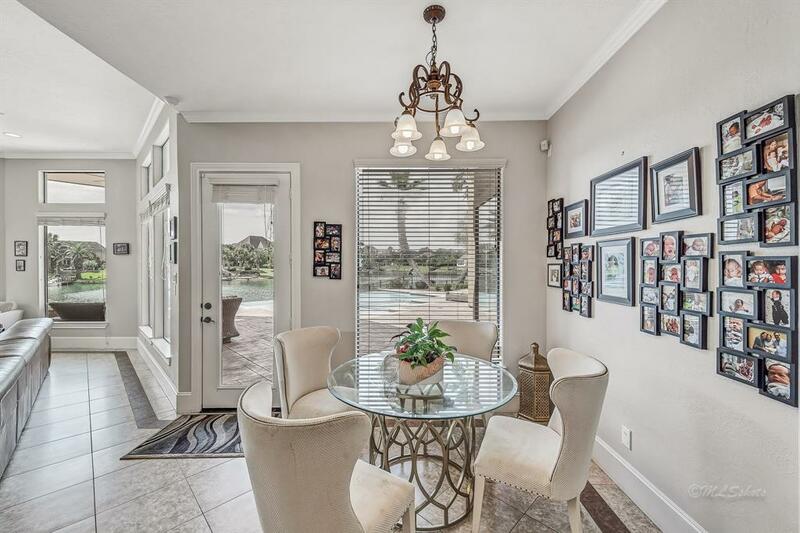 Stunning Mediterranean, waterfront home located in the exclusive, gated community of Parklake Village, Katy. 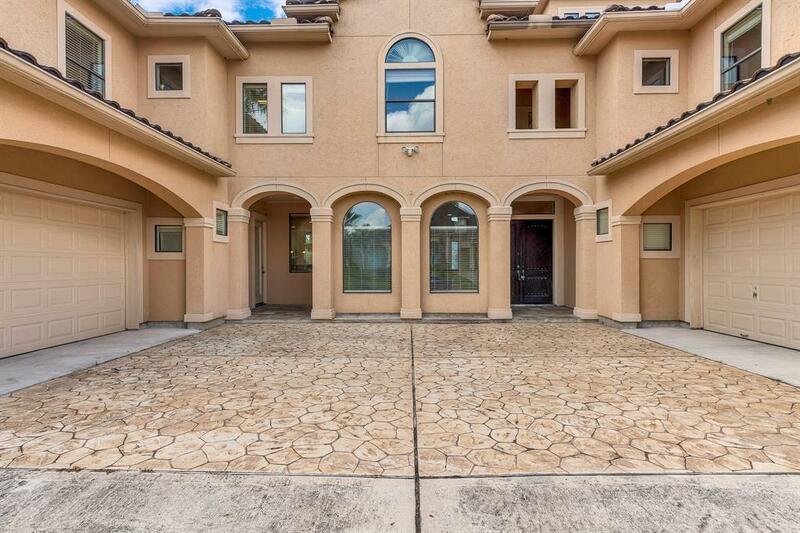 Large circle driveway in front of home, only one neighbor on the side of home. 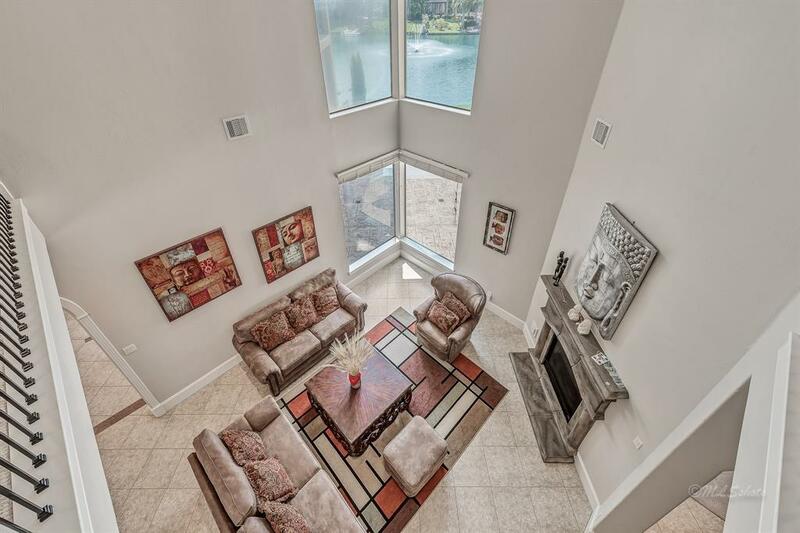 Offering an expansive outdoor living area with a new, heated infinity pool and spa, breathtaking view of the lake. 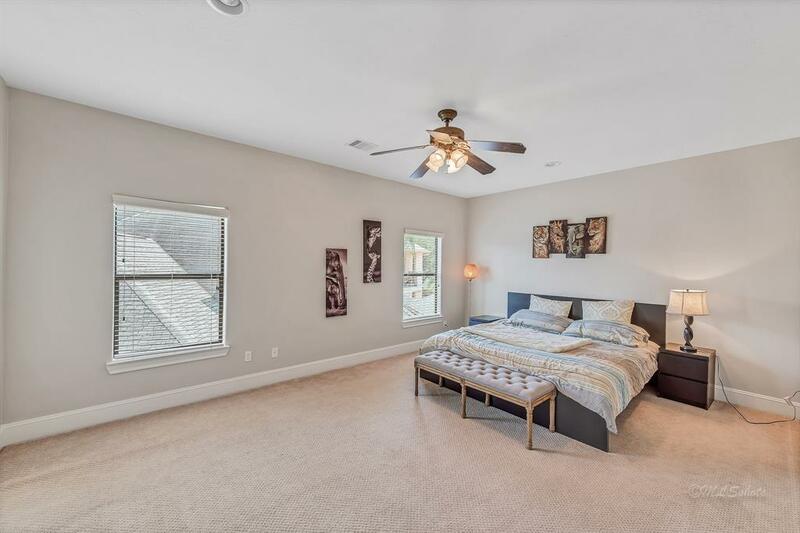 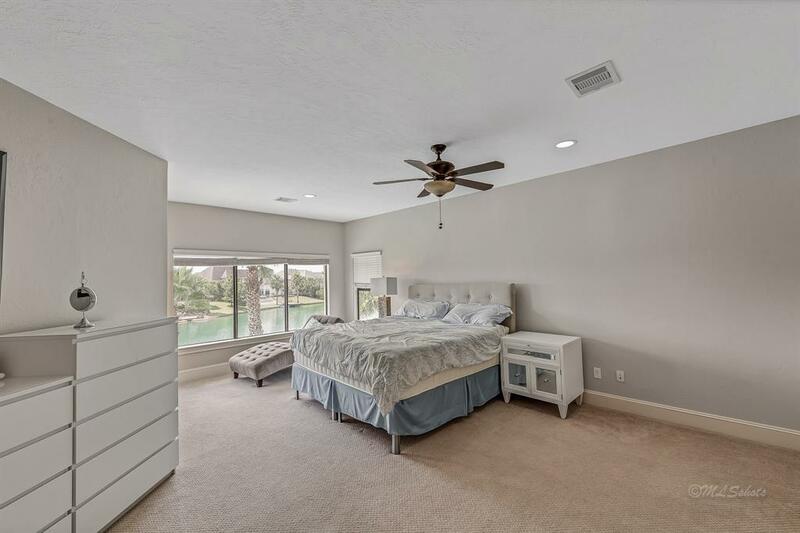 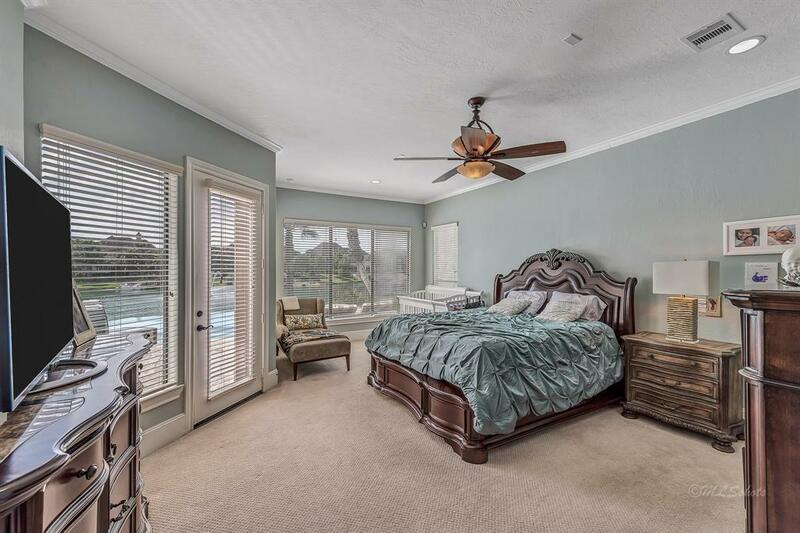 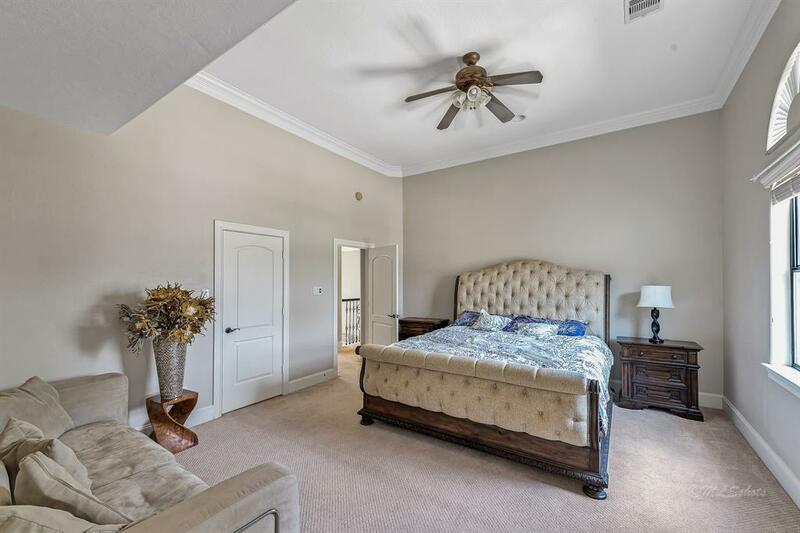 Luxurious master bedroom and guest suite is located on the first floor, 4 additional bedrooms upstairs on the second floor. 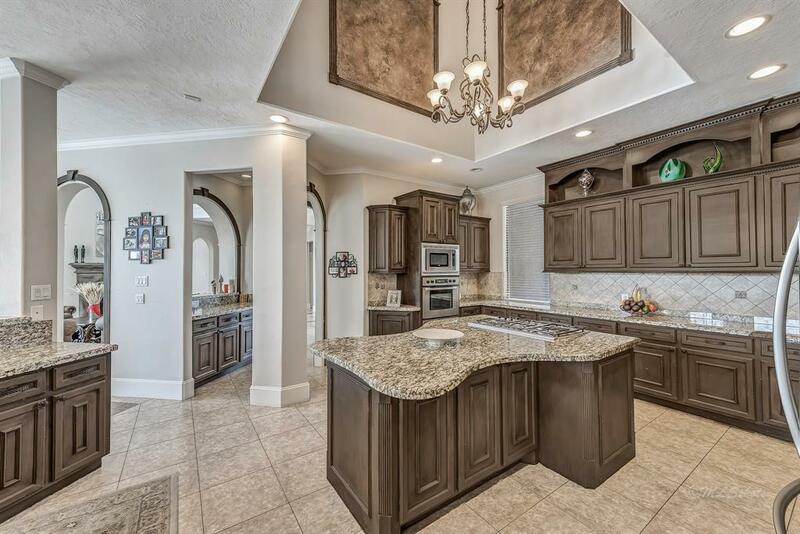 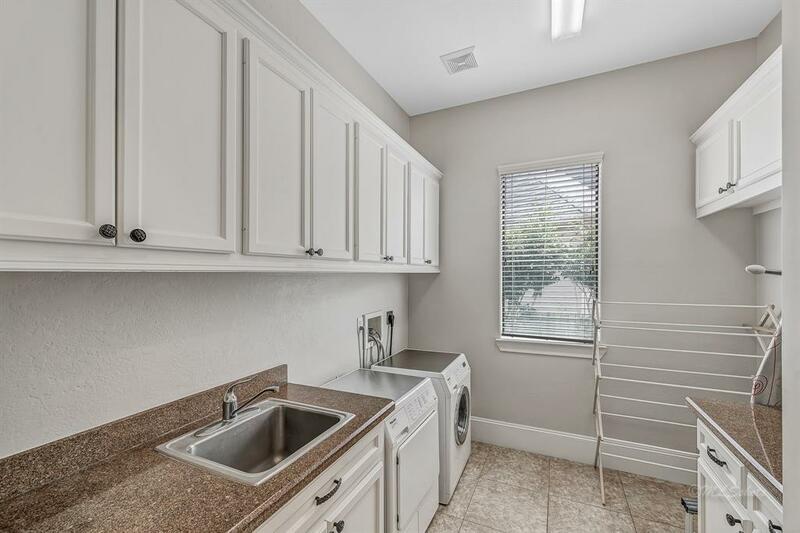 Large gourmet kitchen with granite counter tops, stainless steel appliances and travertine tiles, perfect for entertaining. 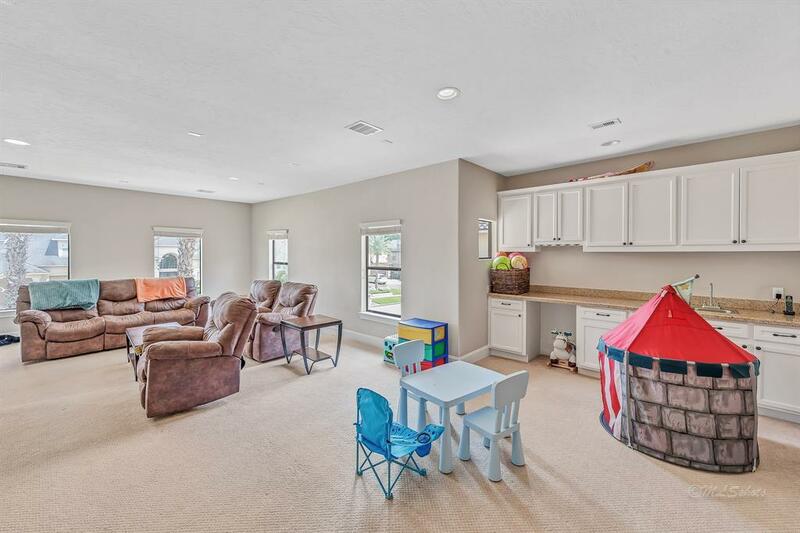 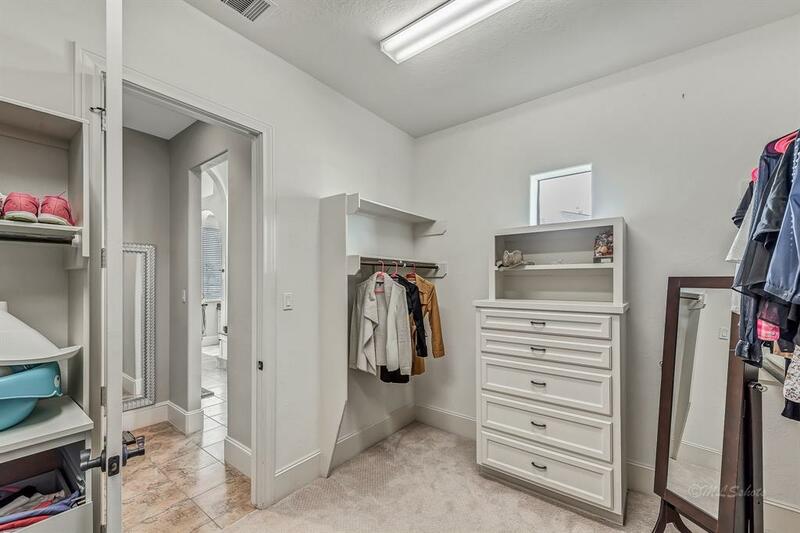 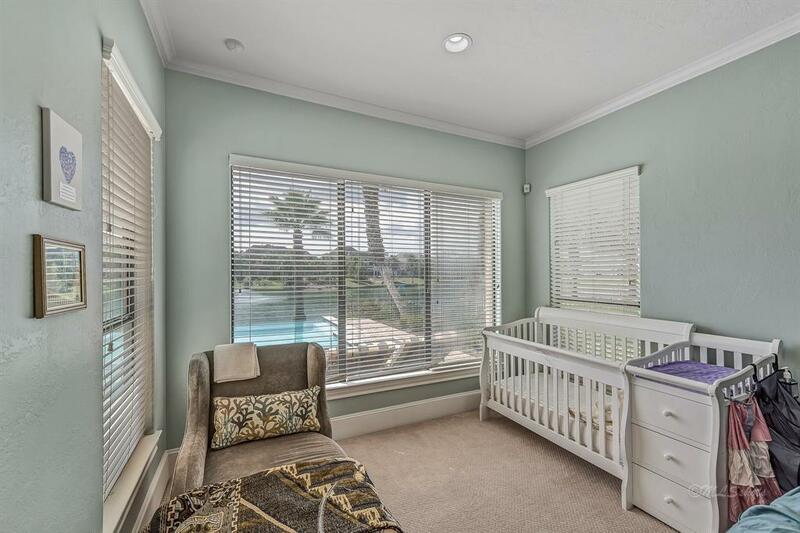 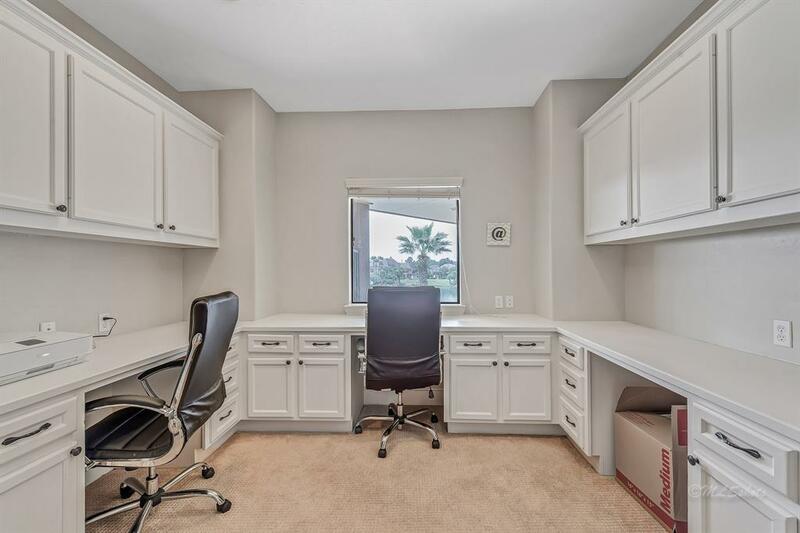 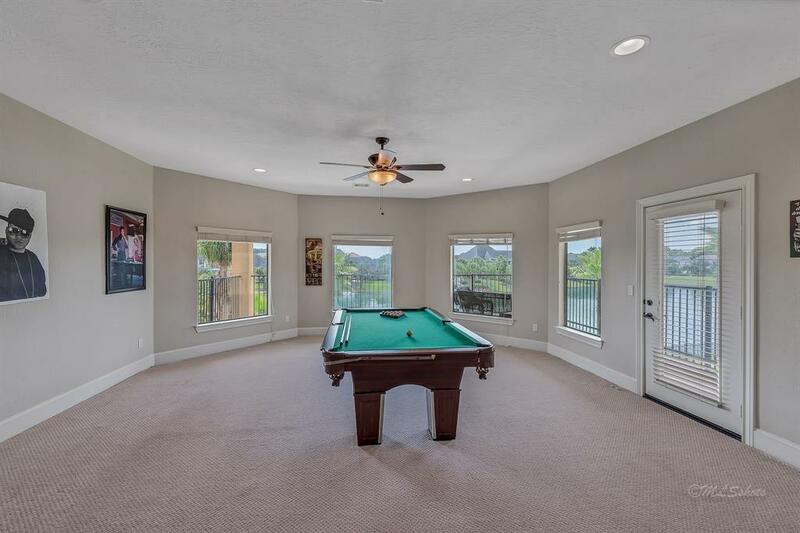 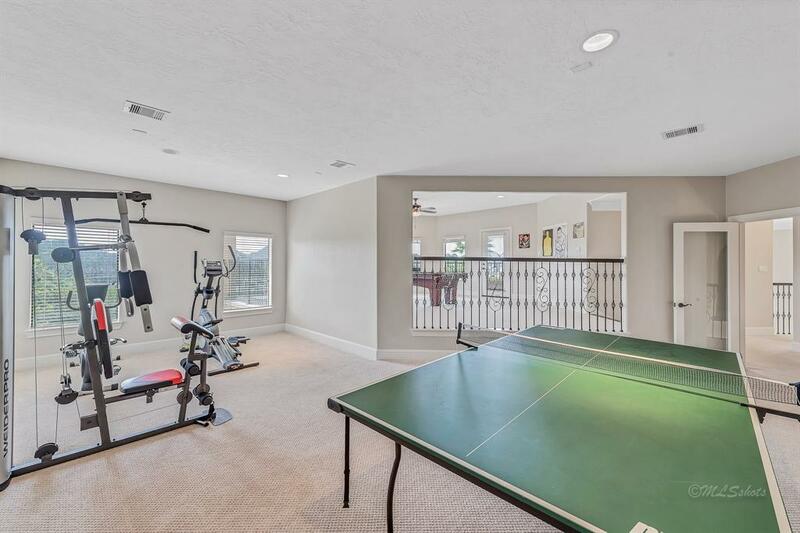 Several living/den areas, game room, study and a fantastic view of the community. 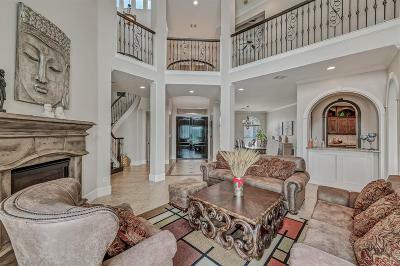 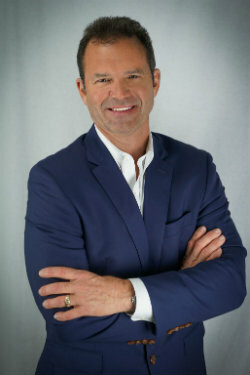 This community is a close community of 100 families in Katy, Texas. 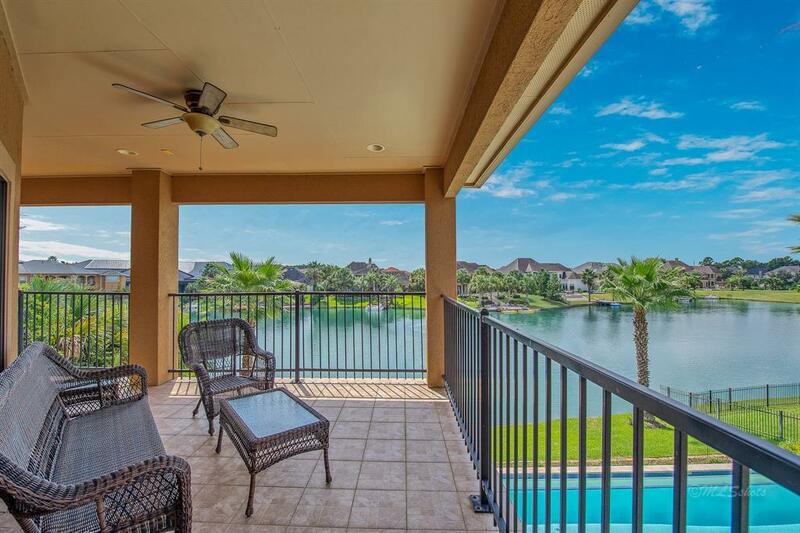 Parklake Village is a gated lake community adjacent to George Bush Park, and with direct access to the park trails. 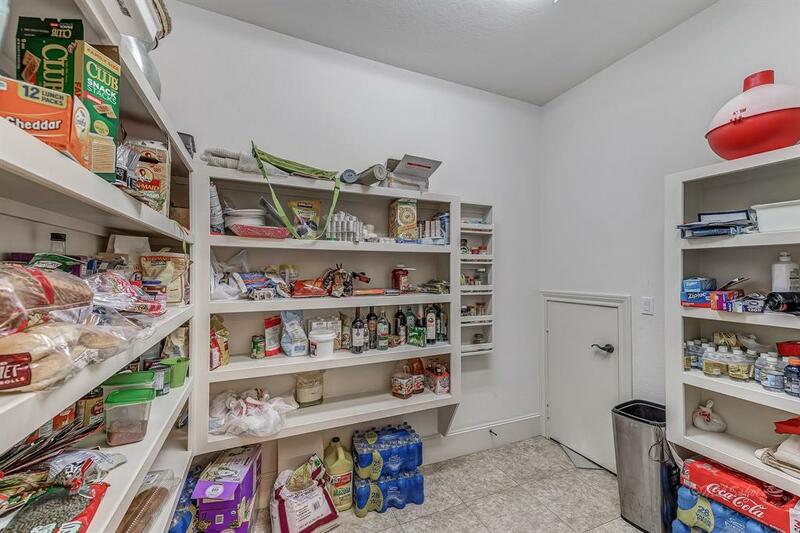 THIS HOUSE HAS NEVER BEEN FLOODED. 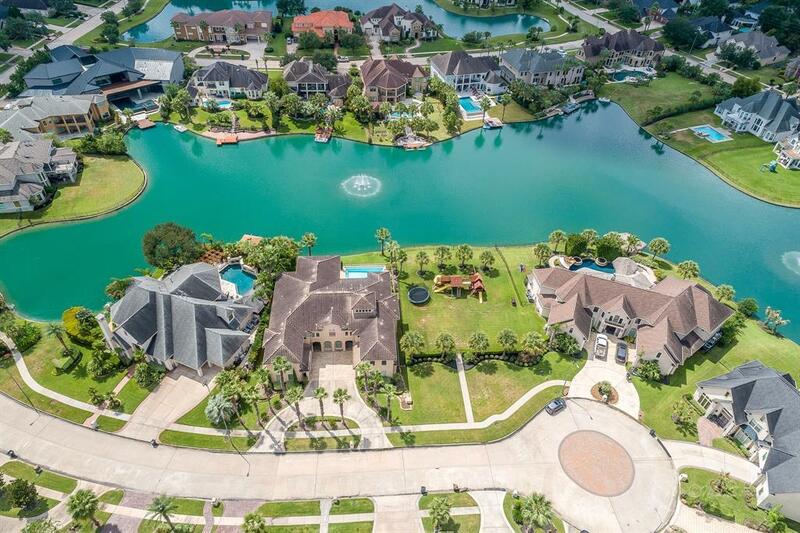 Directions: 1-10 West, Take Fry Road Exit Go South, Left On Stonelodge, Go Through Gate And Take Left On Parklake Village Dr, Right On Sparrows Ridge, House Is On The Left.